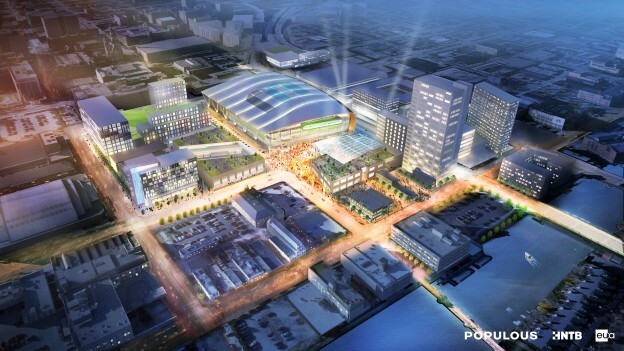 It was an exciting day for Bucks fans as Governor Scott Walker presented his arena financing plan this morning. Does this mean we are home free? 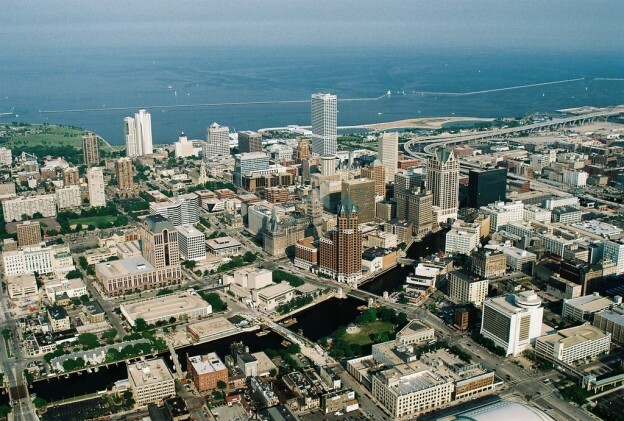 Is NBA basketball now secure in Milwaukee for decades to come? Not yet. There are still some battles to come in the coming months. We will need all of you to be ready to have your voices heard with your State and local legislators. We will have details shortly on some events that you can participate in to show your support for the project, so we’ve got some work to do. All that being said, if you assume Bucks fan angst over the team relocating is a malady that began around 2003 when Senator Kohl almost sold the team to Michael Jordan, we are probably 95% through this. We’ve still got to get through that last 5% that will entail LED outlining their site plans and the politicians lining up to hopefully make this funding plan a reality. We have a few thoughts and questions from this morning’s press conference. So let’s get this started! This entry was posted in Articles and tagged Bradley Center, Milwaukee Bucks, New Arena, Save Our Bucks, Scott Walker, Senator Kohl, Tom Barrett, Wes Edens on January 27, 2015 by SOB Editor. 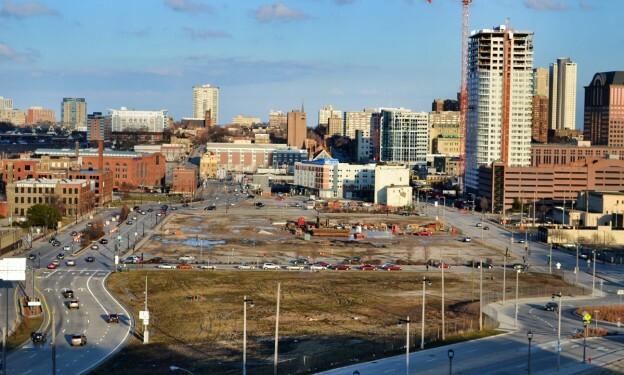 This entry was posted in Articles and tagged Bradley Center, Journal Communications, Milwaukee Bucks, New Arena, Park East, Save Our Bucks on January 17, 2015 by SOB Editor. Don Walker with the Milwaukee Journal Sentinel has a new piece up where he interviews Bucks owner Wes Edens on a number of arena related topics. This is a must read for Bucks fans as Edens highlights some important points and foreshadows where he’d like to see things head in the arena debate. 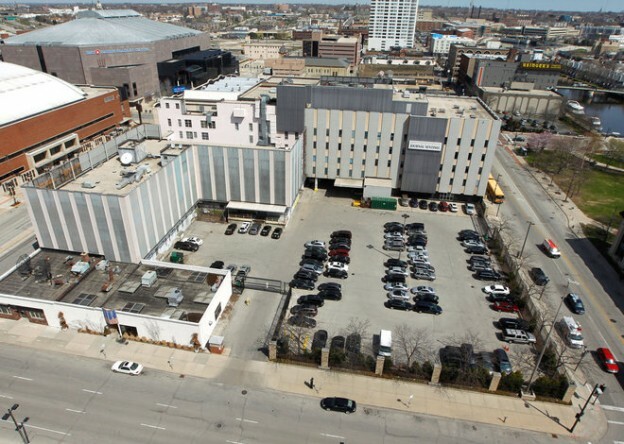 This entry was posted in Articles and tagged Bradley Center, Milwaukee Bucks, New Arena, saveourbucks.com, Wes Edens on November 23, 2014 by SOB Editor. 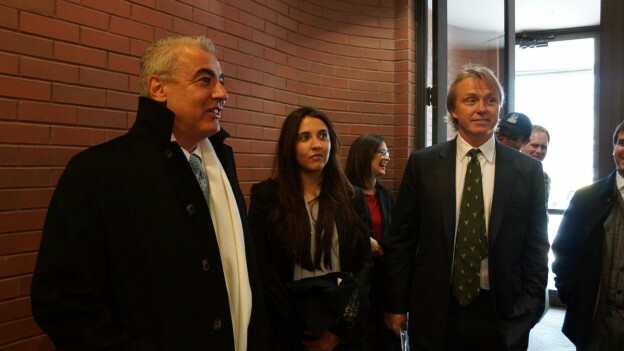 This entry was posted in Articles and tagged Bradley Center, Marc Lasry, Milwaukee Bucks, New Arena, saveourbucks.com, Wes Edens on October 31, 2014 by SOB Editor. 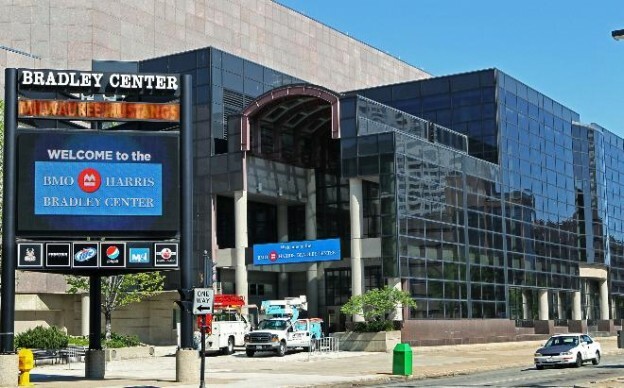 Yesterday, David Uihlein, the son of BMO Harris Bradley Center benefactor Jane Bradley Pettit, released a public letter advocating that the community tear down the BMOBC, tear down the Arena (or Mecca or Milwaukee Panther Arena if you prefer) and also tear down the Milwaukee Theater. On said land should go a new arena wrote Uihlein. Before going further, we encourage you to read the coverage of this letter by Don Walker at MJS here and/or the coverage by Rich Kirchen of the Milwaukee Business Journal here as both provide excellent summaries of the letter itself and background for our commentary below. This entry was posted in Articles and tagged Bradley Center, Milwaukee Bucks, New Arena, Save Our Bucks on September 25, 2014 by SOB Editor. 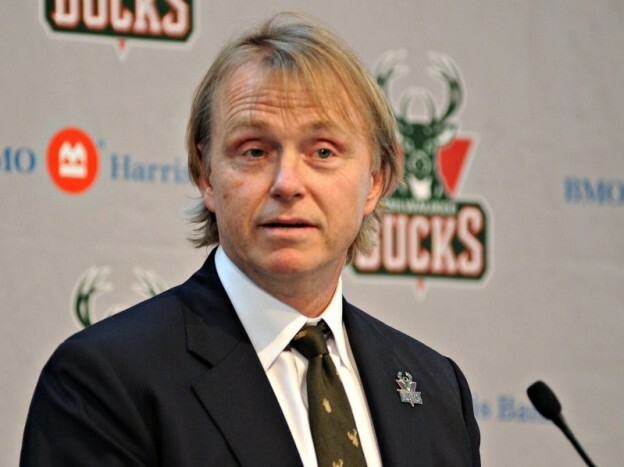 This entry was posted in Articles and tagged 2014 NBA Draft Lottery, Bradley Center, Milwaukee Bucks, Save Our Bucks, saveourbucks.com, Wes Edens on May 27, 2014 by SOB Editor.